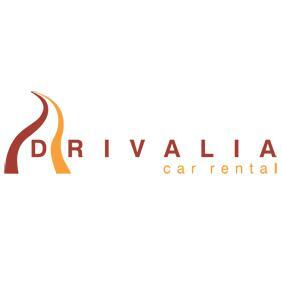 Drivalia Car Rental - www.drivalia.com Review | Horrible experience. Horrible experience. Be warned. 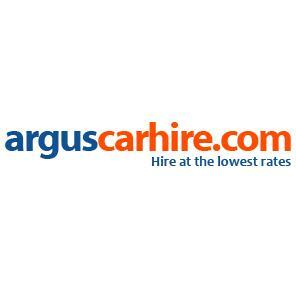 We rented a car online for 3 days and chose this company as the price was fair and reviews not too bad. Upon arrival we were forced to add insurance and fuel package that was more expensive then the full three day rental cost. As I had just read my contract I knew that what the agent told me was a untrue I did not bend. After some argument and "I will have to talk to the manager ..." they agreed on letting me rent the car in accordance to my contract. The recommendation was that the car was to be extra insured as: "Ther is a lot of sabotage and scratching going on on the island" to me it sounded as "If you do not pay this insurance ur scratchers will scratch and it will cost you". The worst part is that according to Drivalia rules if there is anything wrong with the car you will have to pay the rental fees until the car is back in business. Not a great incentive for them to fix the cars that are broken quickly. We are sorry if you feel unhappy with our service. Our staff of course have a duty to explain what is included and what is not included especially on the basic packages where the client is responsible to pay for damages. Sadly cars to get damaged and scratched and clients generally are very unhappy when something happens and they later have to pay for it. Of course our full cover is optional and those who do book a lot-cost package are welcome to choose to leave a deposit and assume responsibility for the car if they so wish. We certainly don´t have people going around scratching cars as you suggest because believe us that even when a scratch does happen and it is chargeable we will inevitably end up paying more in costs than we would actually charge the client. 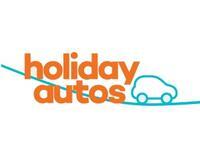 It is common business practice in car hire for paralisation to be charged in the event that a car is damaged because when it is repaired, either immediately or later depending on the scale of the damage, the car will be off the road for that time and clearly not rentable. 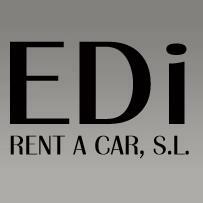 With the low cost packages we have to cover the rental costs of every day and if someone was to rent a car for just a few euros then later we loose the use of it for a week we would loose a lot of money which would push up the prices for everyone and result in nobody being able to enjoy low cost offers which are sometimes now available. You may like to know about our Ultimate package which is by far our most popular. 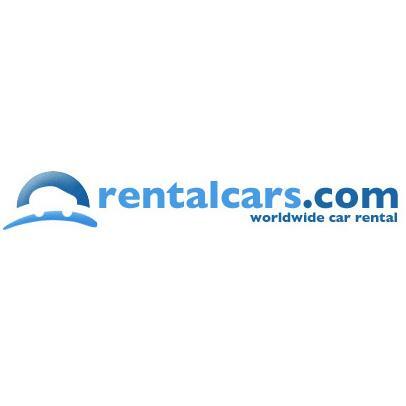 With this you pay a fair price for the car (which is still much cheaper than most worldwide destinations) but it includes everything and in particular full cover so if the car is damages during your rental we will assume the full cost. If you feel you would like us to look into your concerns in more personal detail please feel free to email our customer care team.